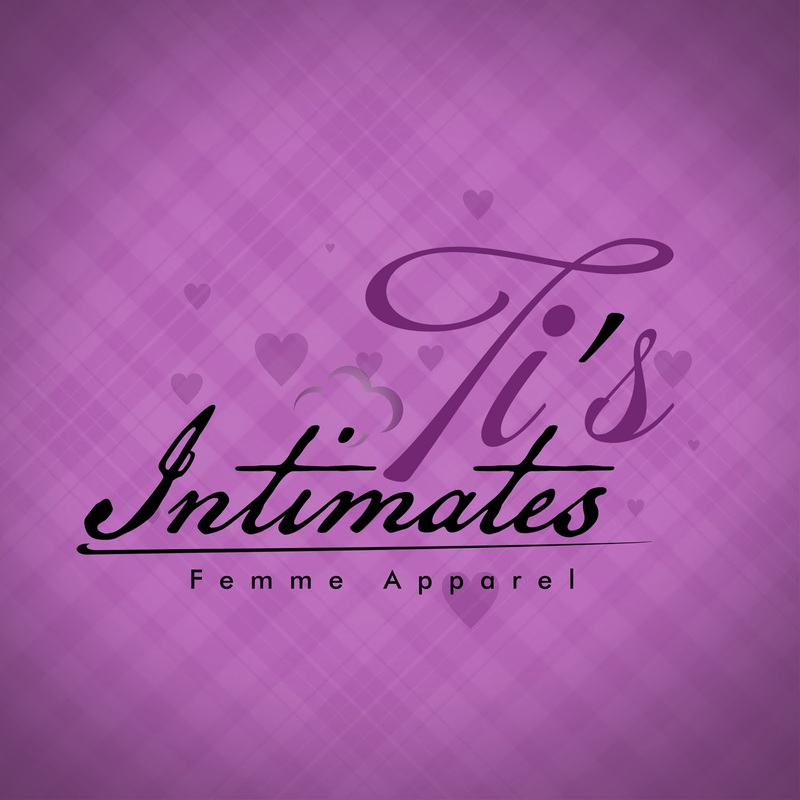 Ti's Intimates an lingerie online store that offers high quality affordable lingerie under the label "Femme, Flirty&Seductive" for women to enthusiastic and willing clients privately. We have been in existence since May 2011and have proven to be the link for Intimate Hoisery Lovers and Freaks. Our aim is to provide a convienient store for the average shopper looking to buy affordable and high quality lingerie brands with various options to choose from. Copyright 2014 Ti's Intimates. Watermark theme. Powered by Blogger.